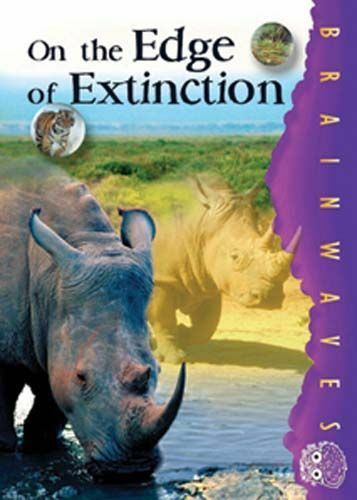 Up to 30 species become extinct every day. How do animal and plant species disappear from the face of the Earth? Find out about those already gone, those in danger now, and what is being done about it.